The Condor Outdoor Gunner Lightweight Plate Carrier has many feature that match the demands of the modern battlefield. 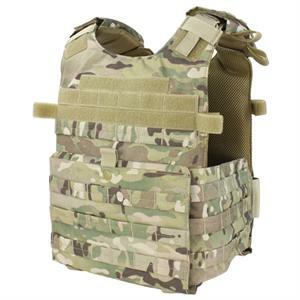 This plate carrier has the ability to accept standard 10" x 13" SAPI plates in both the front and the back. This plate carrier also feature hook and loop panels on the front and back for ID Placard/Patches, as well as having an emergency drag handle on the back. 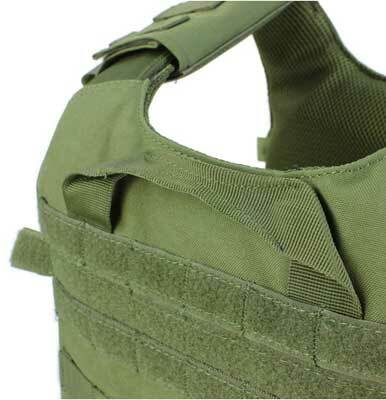 A unique feature of this vest are the hydration hose/wire straps that follow the shoulders of the plate carrier. 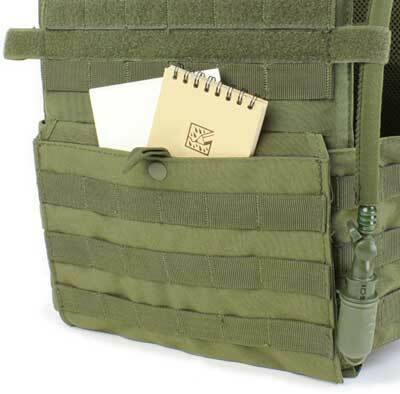 This plate carrier is completely adjustable, from the shoulder straps to the cummerbund, and features a kangaroo pocket in the front for maps, keys, or other items you would need to store. 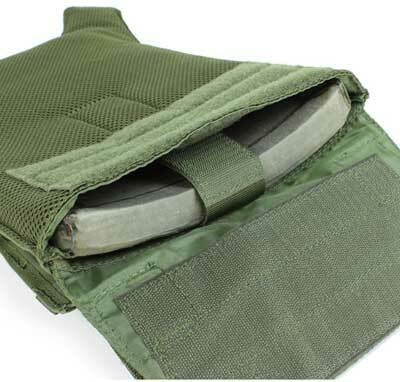 One other unique feature of this plate carrier is the quick release pull tab that allows you to ditch your gear in the event of an emergency.